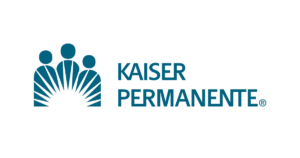 Thank you to our presenting sponsor, Kaiser Permanente! Sponsorship Opportunities are available, click here for additional information – 2019 Retreat Sponsor Packages. Interested in hosting a table top in our Marketplace for your goods or services? More information here – 2019 Retreat Vendor Opportunities. Learn more about us and the event by following us on Facebook.